If you've ever seen those YouTube videos of people who created entire computers in Minecraft or Super Mario Maker - and want to be more like them - then look no further. 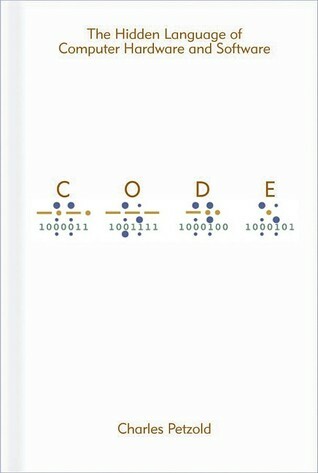 This book demonstrates how computers are built from absolute first principles, along with excellent diagrams, examples, and historical references to put everything in context. This is a book that demands re-reading and will likely reward you handsomely for it. Sign into Goodreads to see if any of your friends have read Code.